Looking for alternatives to CIC Plus? Tons of people want Payroll software to help with mobile, accounting integration, and payroll entry. What's difficult is finding out whether or not the software you choose is right for you. We have compiled a list of Payroll software that reviewers voted best overall compared to CIC Plus. Based on reviewer data you can see how CIC Plus stacks up to the competition, check reviews from current & previous users, and find the best fit for your business. "A world of difference from Paychex Preview: This system is easy to use- not only as the administrator but for our employees as well. The easy navigation and automatic updates have made adding employees, editing information, and processing payroll less stressful and enjoyable now. The system is transparent and fluid and I cannot convey enough how important that is for our manufacturing team in different states. We have two entities and being able to manage both sets of employees and payrolls is amazing under the Flex system. No stress and clear visibility to make changes, edit items, and gain access to reports, etc. " "Horrible System: Cost, and it is a fairly basic system if you don't have a need for something more advanced." "Every part of Gusto is delightful. : The ease of completing every task. From adding employees, to paying employees, to adding contractors, to paying contractors, to being compliant with worker's compensation insurance, to issuing W-2s and 1099s. Gusto is just easy." "APS fits our Needs - Great Customer Service! 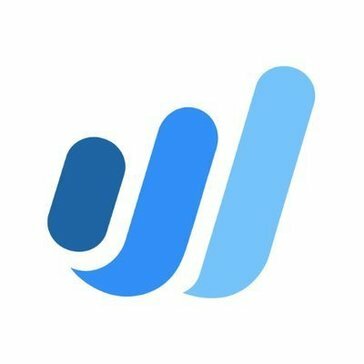 : APS is a fit for our organization! The customer service is outstanding. Employees have their own portal to access information from their computer or phone. Multiple users can be working in the program at the same time. The dashboard alerts are extremely helpful. For example, I can track if employees are missing in/out punches and this can be corrected before we get to the crunch of running payroll." "Best Payroll Product for Small Business! : I love the simplicity/ease of use as well as the variety of functions. My payroll is done, taxes paid, time cards taken care of, and all I do is hit a few buttons. This is such a great addition to our small business." "All Around Satisfied - Product and Team : I appreciate how user friendly their system is. I also find that they are extremely responsive when I have a question about processing my payroll. I am a big fan of the app. I really like i can choose when I want to process payroll. I appreciate the app is so user friendly for my employees that they can add direct deposit info and check their earnings and information. I also appreciate the "tips" they send out. I handle PR and HR so having the additional information is super helpful. " 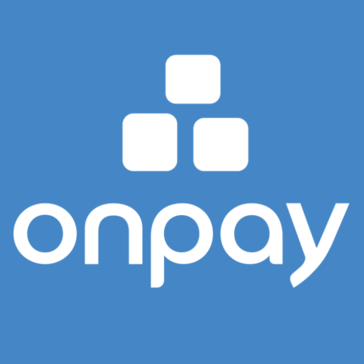 "online payroll for this century: My experience with OnPay has been great so far. Full disclosure I have only been utilizing them for three months but I run payroll weekly for four different companies so I have had quite a bit of hands on time with the platform. The system is simple to use and easy to understand. After years with ADP and depending on what they claimed was a whole 'team' of individuals handling different aspects of our processing, I am able to knock it all out on my own using OnPay quickly and easily." "Customer Service is a dream: I can only speak for the payroll specialist I have worked with, Priscilla Proch. She is ALWAYS kind, which is KEY, however she is also extremely informative and lovely to work with. An asset to the company on all levels." 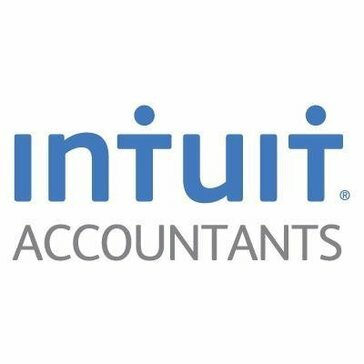 "Very Easy to Use: What I like best about Intuit Payroll is the efficiency of paying our employees. It was simple to figure out initially. We once needed assistance with learning how to add in garnishments for some of our employees and the Intuit support was very helpful in answering our questions. Since then we have had no issues in completing this task when needed. " "SCAM: Minimum Viable Product! : It had an friendly interface that employees liked - but that's where the positives end! this is a classic minimum viable product. The developers don't know the first thing about actual payroll laws or requirements." The Fuse Workforce Management platform unites time and attendance management, human resources management, and payroll into one system. "What more coud you say...: The software is rockstar and does eveything i ever need it to... but the best part is the people of FUSE. Most Cust Svc gives you either Friendly or Knowledgeable... not a lot give you both... and NOT a lot give you that in all employees. I never get passed around a call center with FUSE. I have dealt with them for almost 2 years and would recommend them to any and all future places of employment. LOVE that you can export any screen you are looking at into xlsx, pdf, etc. That is the greatest convenience, and customizing my selected columns, and saving those for future/frequent use... BUTTER BABY." "Easy Payroll for everyone: Easy employee setup, easy and cost effective direct deposit program, clear reporting, employee portal to self manage profile and view paystubs and tax info." 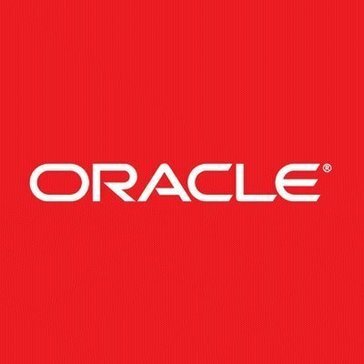 "Good product poor customer service: Oracle HCM concept is great because we can use this as the primary source to management HCM functions. Overall, the software delivers what we expect from a HCM software." "Sophisticated yet easy to use: Viventium has coma a long way from the company I started off with. Back then I practically had to call them with any change or instruction I needed. No more. They have gone high-tech with a sophisticated, yet easy to navigate, website that allows me to process my payroll the way i want and need. They are, of course, still there for me in case I need them. Their customer support is wonderful and attentive to my requests whenever I call them. " "Not Mobile Friendly: I like all of my documents and work offers are in one central location." 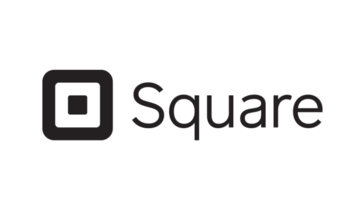 "Square payroll features: What I like the best about square payroll is that it automatically files taxes which includes incorporating new hire reports, W-2 forms and federal and state payroll taxes. It gives updates to the payee so they know that their money is on the way. Key features include integrated timecards, employee benefits offerings and direct deposits. Square is easy to use and major elements of payroll administration is supported, from setup to pay runs to taxes to reportSquare." "QuickBooks Online Payroll is Easy and Fast: QuickBooks Online Payroll is AMAZING! You just put in the hours or salary, and they take care of the rest. They notify you when a report needs to be submitted, and it is ready to be sent. They take care of all the government forms, and the employees get their money by direct deposit. It is amazing, and you'll never miss a required State of Federal payment or required report." 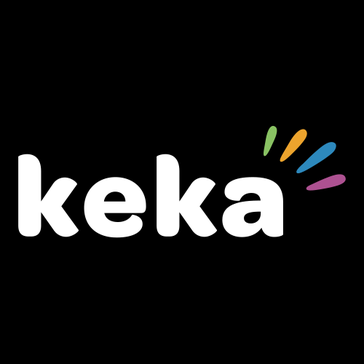 "Must use HR software for every company: Best thing about Keka is it keeps company's data safe and organized. We implemented Keka in our company few months back and it has solved most of our problems. The entire salary process including the taxes is automated and made online with the help of Keka Payroll Software. Also, it has privacy features which helps us decide which field should be visible to whom. Overall, Keka has made payroll process really easy and smooth." "The best and most simple accounting software: This is best software fits for small business. You able to do bills and online payment for all your employees with just a click. Our company ganpati computer using this for 2 years. And there is nothing like this if you can consider with price. You will get almost all features needed for your accounting is there. " Inova brings clarity to your payroll and HR processes with smart technology solutions that help you engage your workforce and optimize the employee life cycle. "Solid payroll software for small to medium sized businesses: Several years ago we made the decision to switch from ADP to Inova, it was a good decision. The transition to the new software went smoothly and has continued to run smoothly ever since. We will occasionally have other payroll service providers call trying to persuade us to look at what they have to offer, I'm quick to inform them that we are very satisfied with Inova and switching from them isn't an option for us." Hi there! Would you like help finding solutions similar to CIC Plus?